This Wednesday it was announced by Gap that Sonia Syngal is to fill the executive position, as Old Navy has suffered from a lack of momentum these past months since the departure of Stefan Larsson, a major contributor to the brand of retail stores. On 2016, Old Navy had registered an important 6 percent decline in sales each subsequent month. Gap is betting on Syngal as she proved to be “an inspiring leader with a proven track record leading transformation and driving product-to-market innovations,” as was stated by Gap’s chief executive Art Peck. Sonia Syngal has been working in many leadership positions for Gap for the last 12 years. Her latest position was as executive vice president of Gap’s global supply chain. She also managed to work towards Gap’s and Banana Republic’s supply lines in Europe. She has proven herself worthy of the position as she is expected to pick on the reins left by Larsson, who left the company last September. The choosing of Syngal was determined after an extensive internal and external search-for-talent made by Gap’s leading executives. Larsson was named the chief executive of one of Gap’s main rival companies Ralph Lauren. Just after his departure, Old Navy suffered a significant drop in sales, which meant that they had to either draft a new plan or find someone able to lead the company into better standing. On 2015, Old Navy filled 42 percent of Gap’s total sales and it managed to actually display an increase in its yearly sales. It seems that the results stem from Larsson’s influence, as he opted to implement a model used by fast-fashion chains that allow retail stores to change their stock according to ongoing clothing trends. Lately, Old Navy and Banana Republic have been suffering in the sales department, as critics argue that they have performed severe fashion missteps on the merchandise available on both stores. Art Peck has stated that Gap stores are to feature better and higher quality merchandise in the ongoing season, but sales indicators are yet to show the results of these measures. Jill Stanton has been working as Old Navy’s interim leader as the search was performed in order to find the new chief executive of the division. 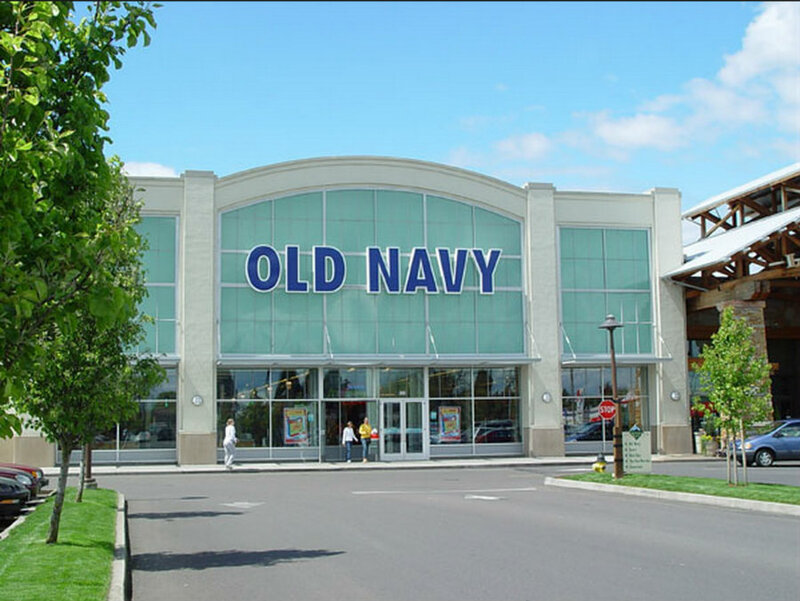 He is to remain in Old Navy as a “strategic adviser” in order to provide Syngal with the necessary insight towards managing the retail store brand.